Where Did the Vikings Come From? ng this time, the Vikings lived in similar houses and used the same types of tools to survive. The Vikings lived a self-sufficient lifestyle, growing their own food and taking advantage of what nature provided. Eventually, many Vikings left their Scandinavian homeland to settle in England, Scotland, Ireland and other parts of the world where they continued their Scandinavian lifestyle. 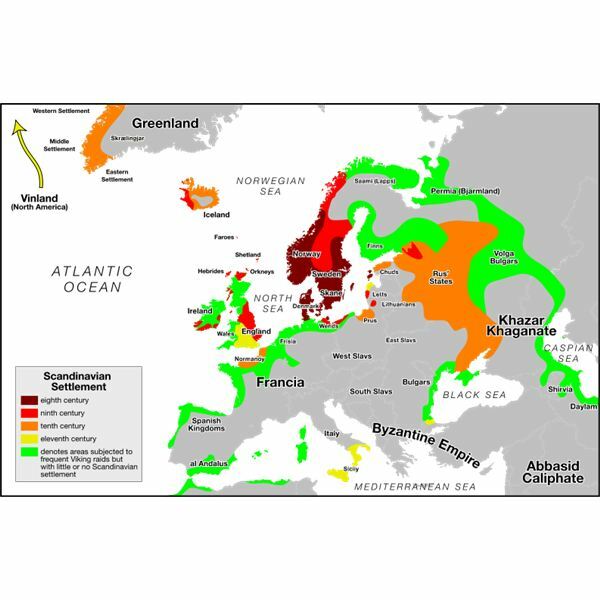 The Vikings originally traveled to Britain in 787 AD in three longships and landed in the southern part of the country. This raid was the start of a long dispute between the Vikings and the English. The English considered the Vikings to be barbaric invaders and referred to them as "Danes". The Vikings attacked the Lindisfarne Monastery in 793 AD in Britain's Northumbria. Attacking the monastery was an easy task for the Vikings because the Christian monks were unarmed. Monasteries and Christian churches were treasure troves of gold, artifacts, lavish manuscripts, Bibles, precious gems and jewelry, livestock, food, farming tools, and clothing. 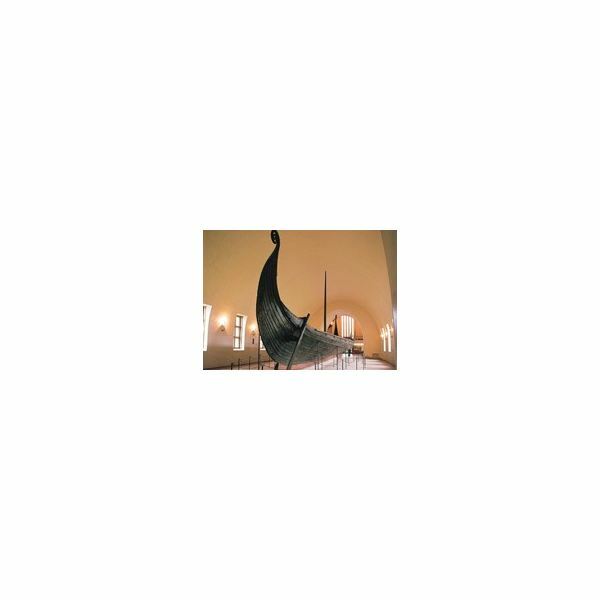 Since the Vikings worshipped pagan gods, they did not hesitate to attack the Christians. was much better in Europe than in Scandinavia. 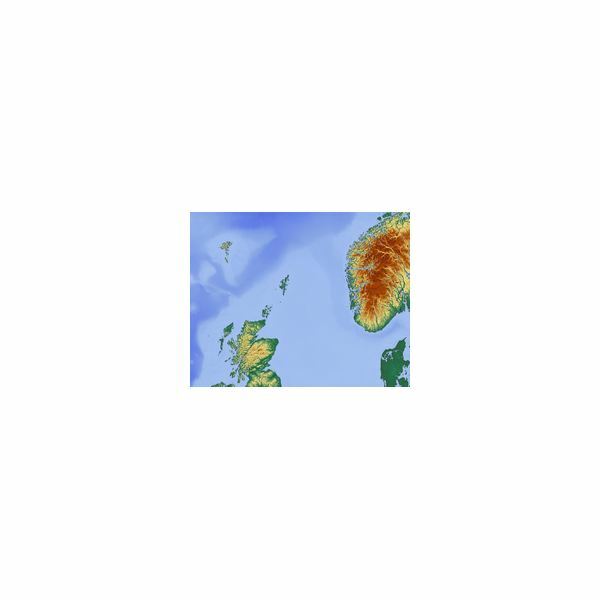 Most Vikings settled and ruled in the north of Scotland and in the eastern parts of England. The Vikings also established the city of Dublin in Ireland, ruled the Shetland and Orkney Isles, The Isle of Man, Wales, and the Hebrides Islands. The Viking settlements in northern England were known as the Danelaw. The Danish king along with his sons ruled England from 1016 to 1042. The Vikings also sailed to North America around 1000 AD. They established a settlement in Canada but did not stay long. g settlement in France became known as Normandy or "Land of the Northmen". The Vikings continued to travel to southern Spain and the Mediterranean Sea to Russia. They traded as far as Turkey. 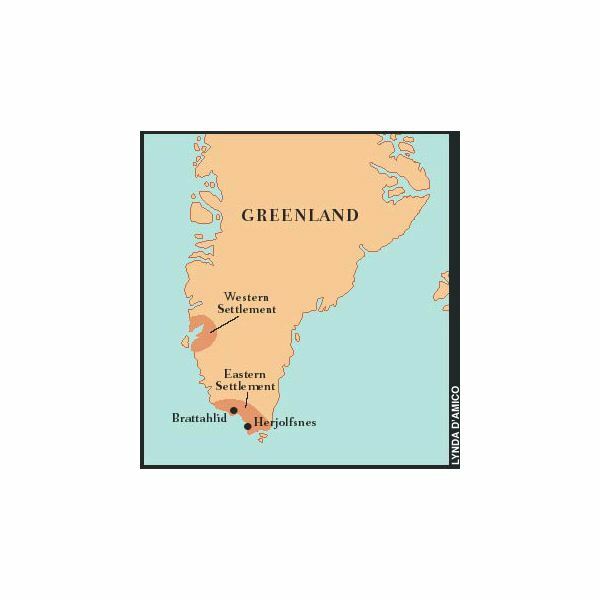 The Vikings also established colonies in Greenland and Iceland. They soon abandoned Greenland due to the harsh climate and environment and the settlers also faced many hardships in Iceland. BBC: Who Were the Vikings? Jorvik Viking Center: Where Did They Come From?